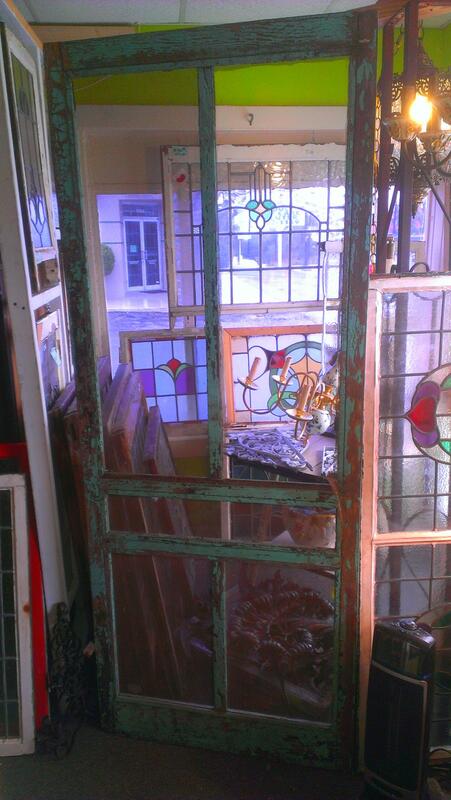 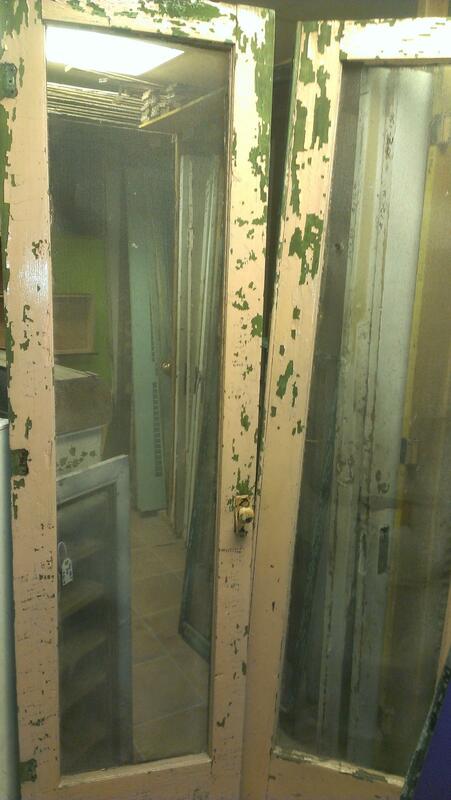 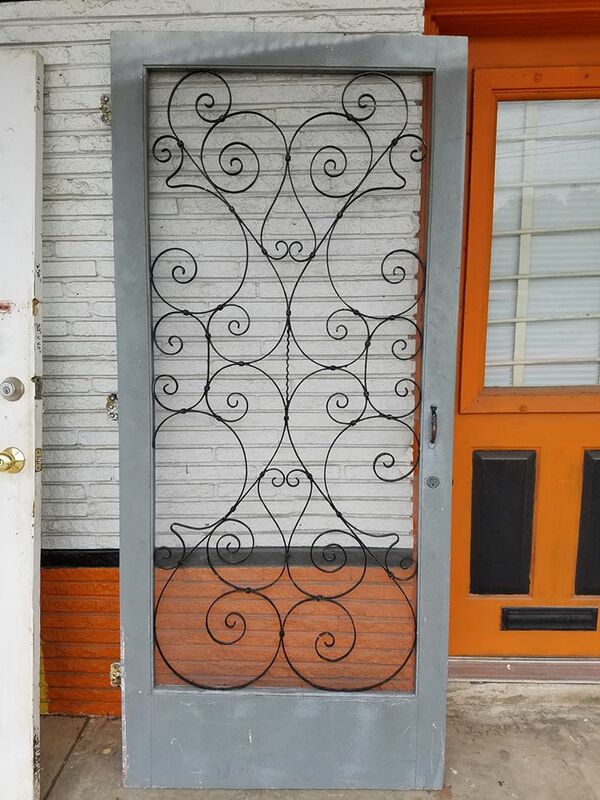 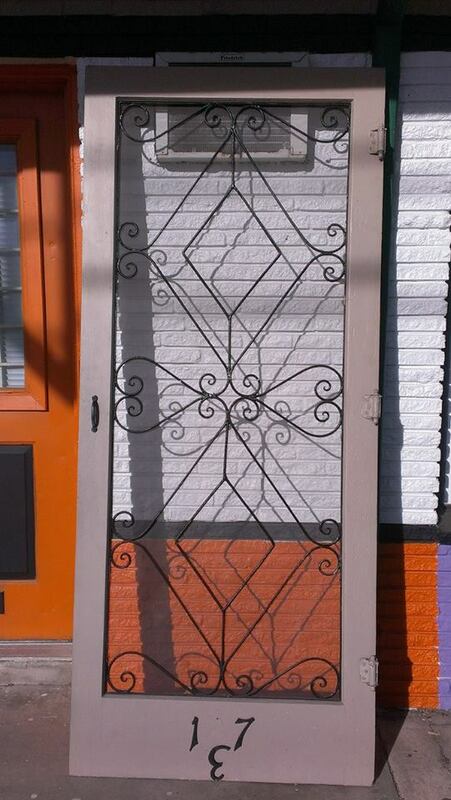 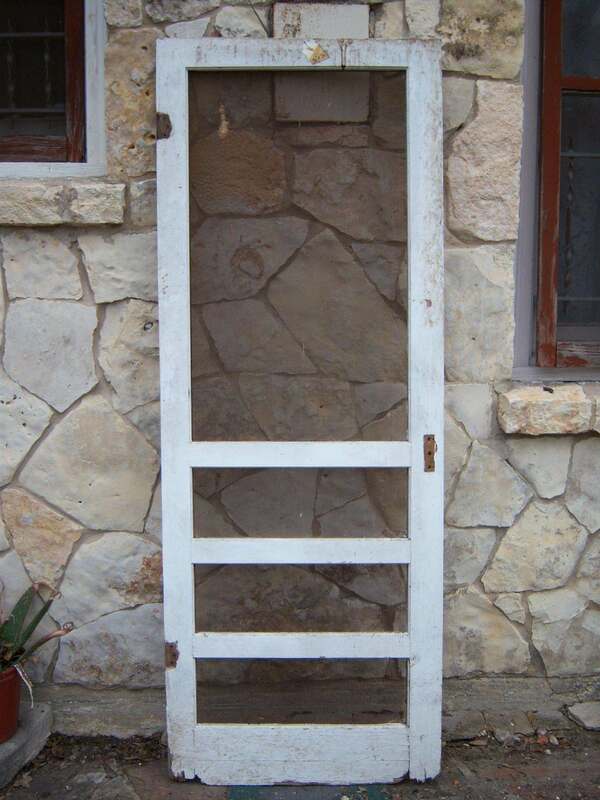 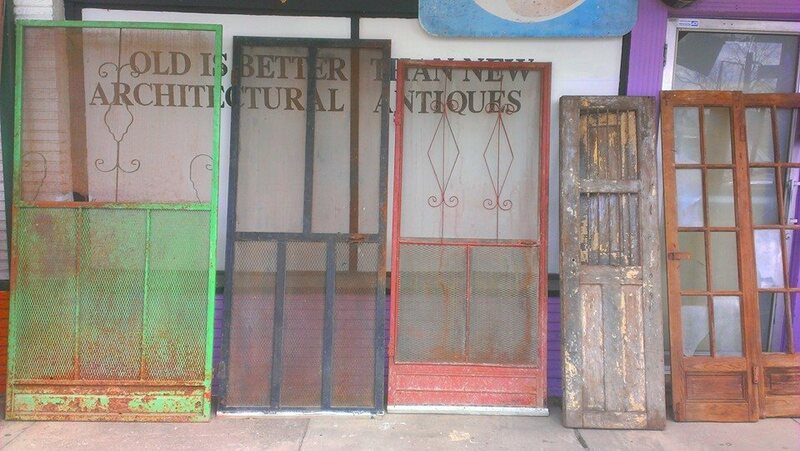 Old Is Better Than New - Antique Vintage Old Texas Wood or Metal Screen Doors. 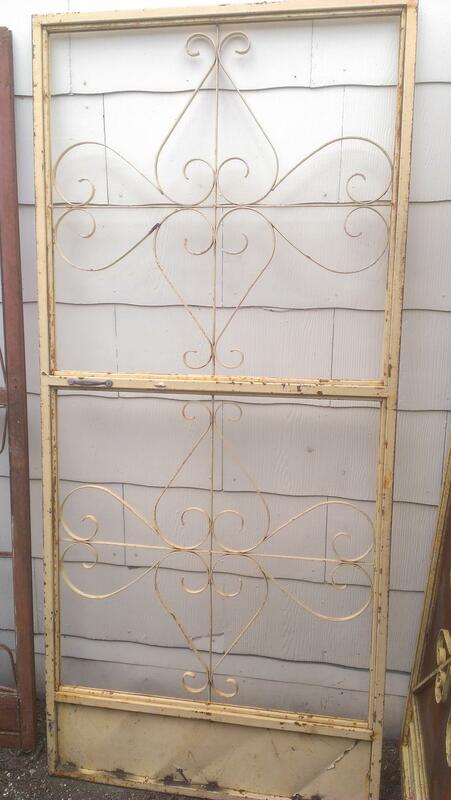 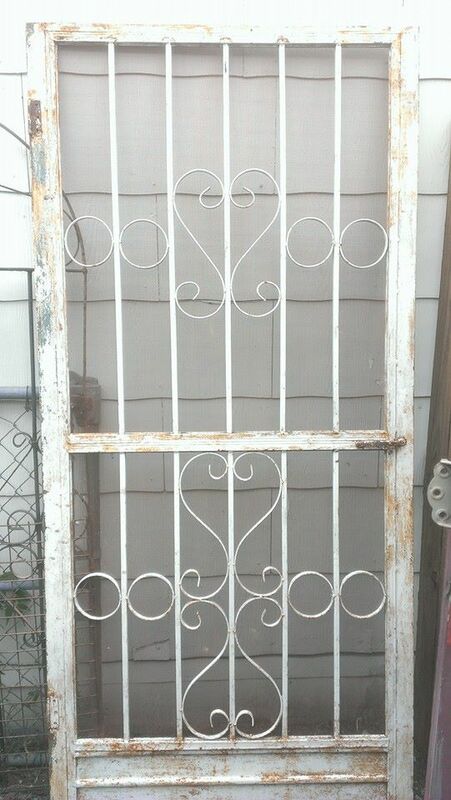 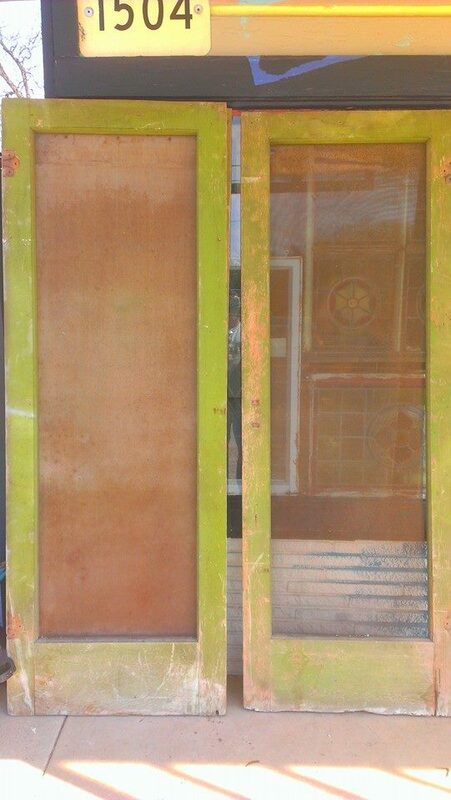 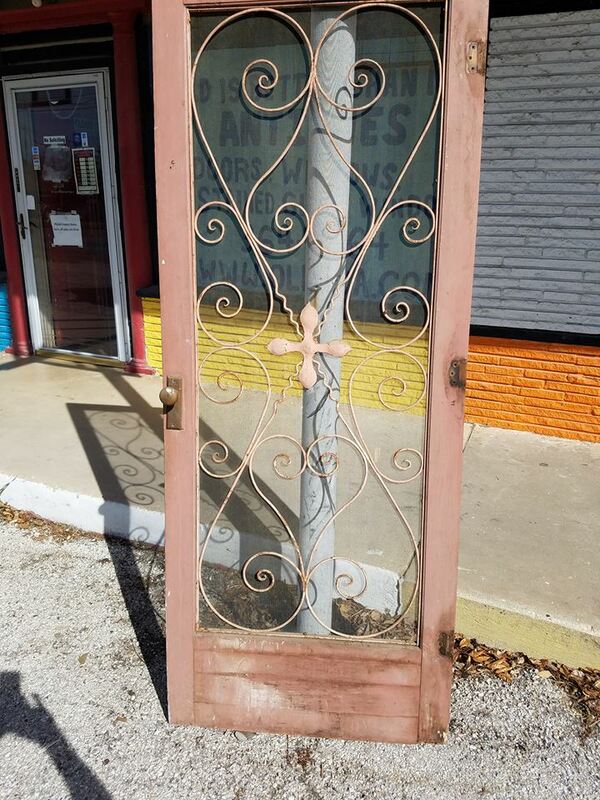 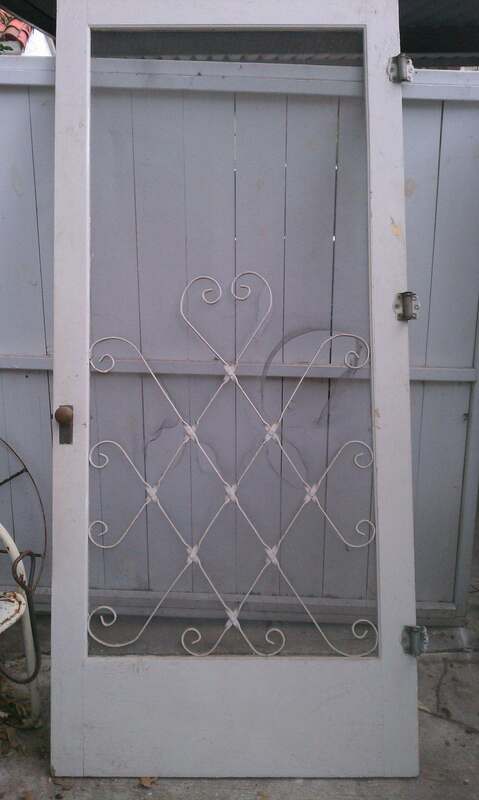 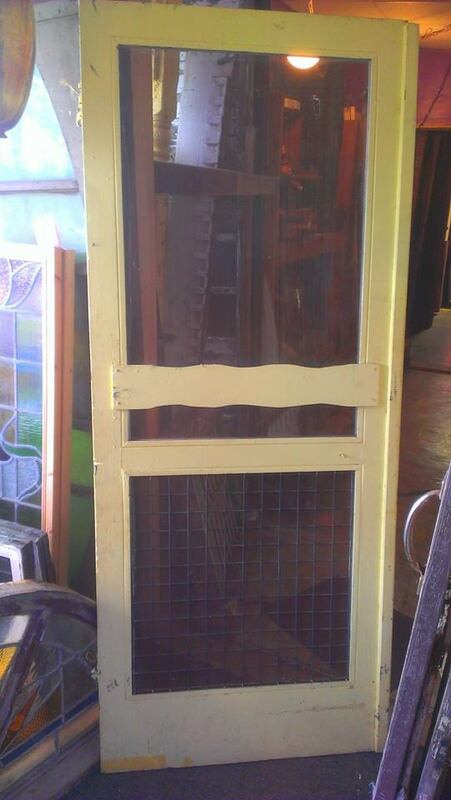 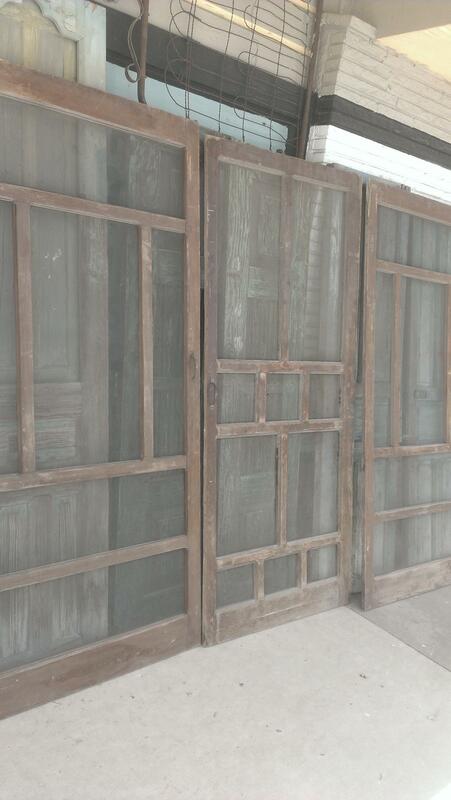 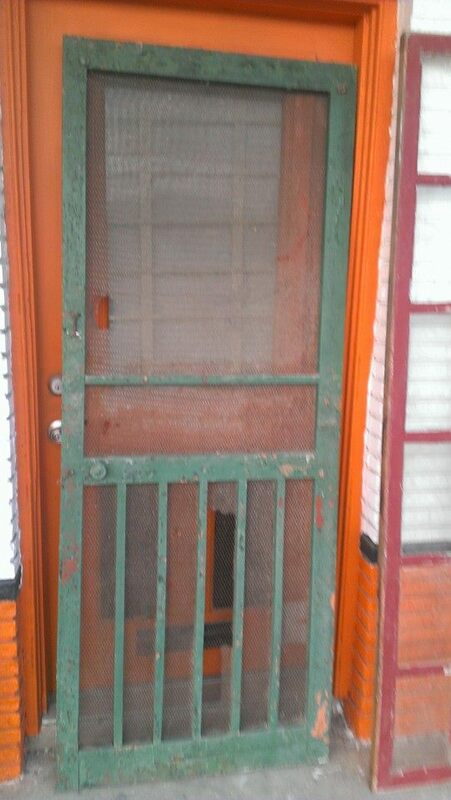 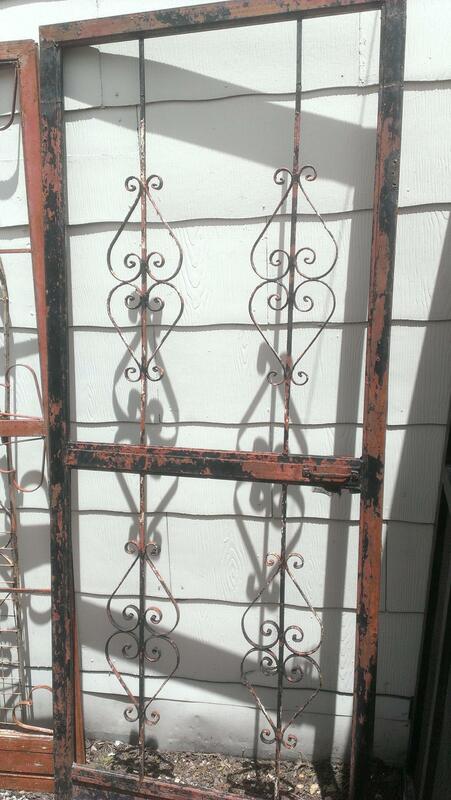 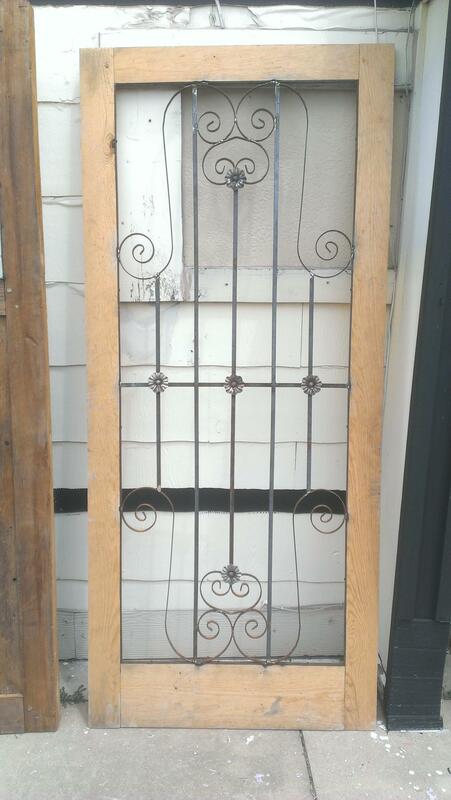 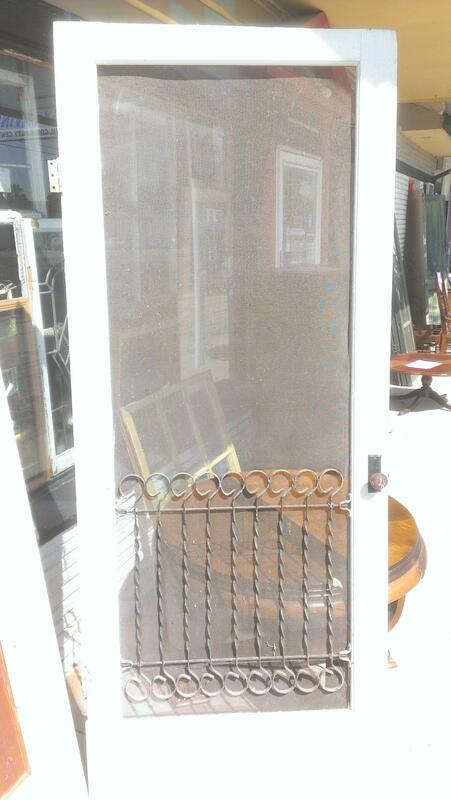 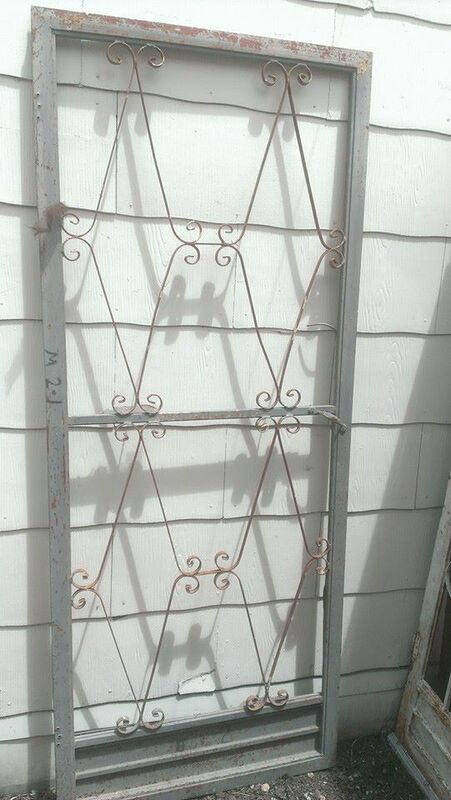 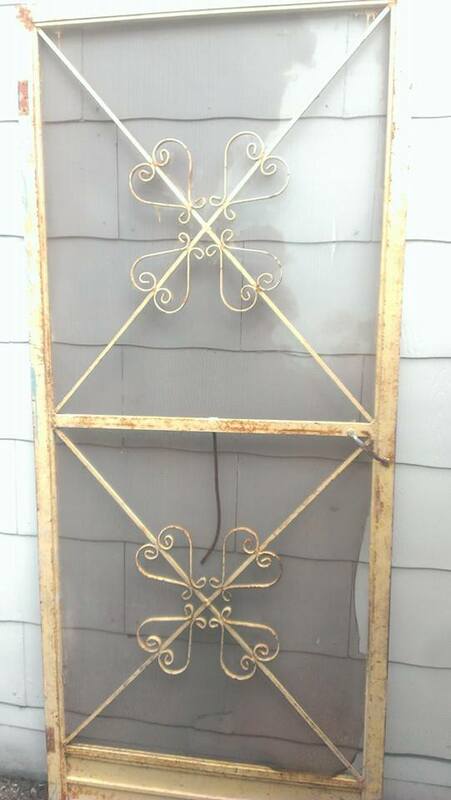 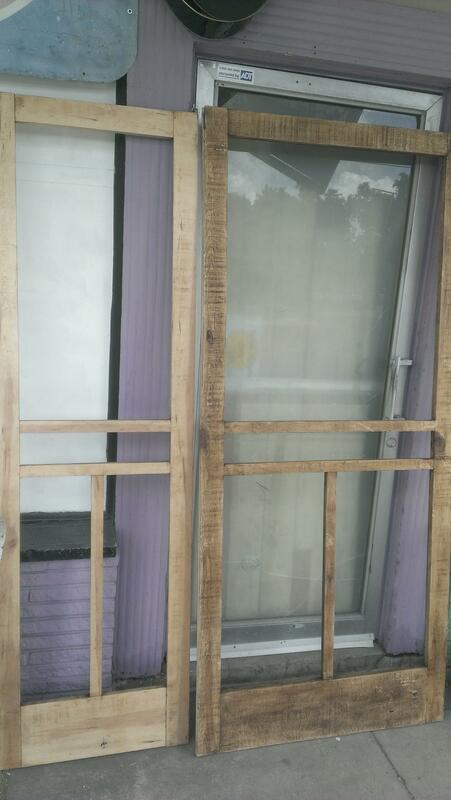 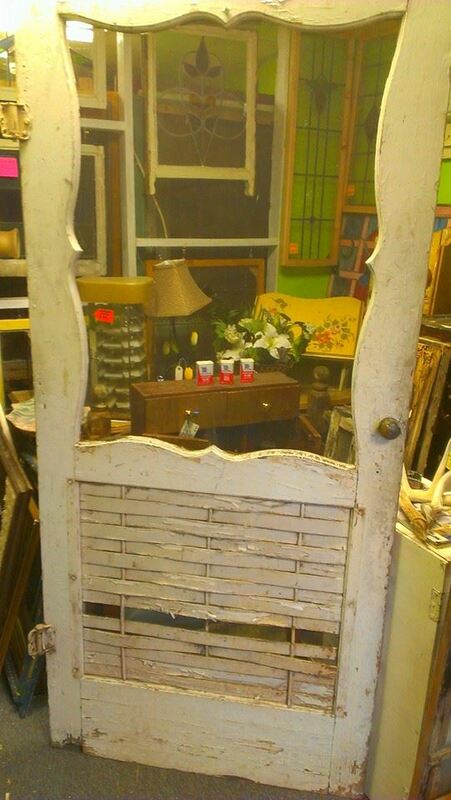 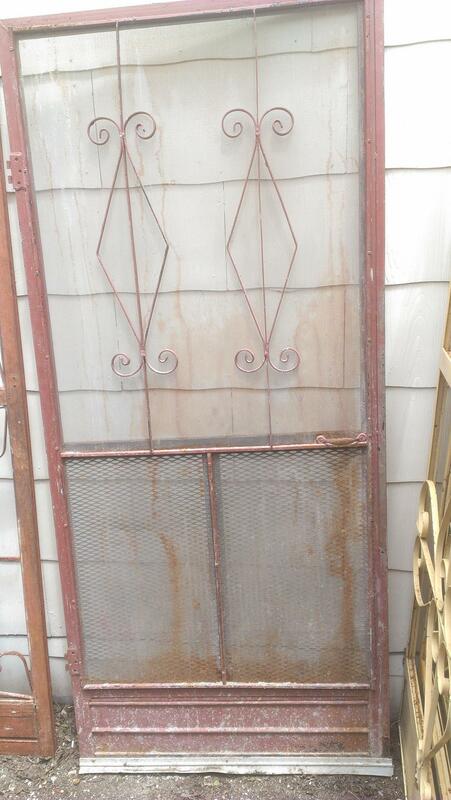 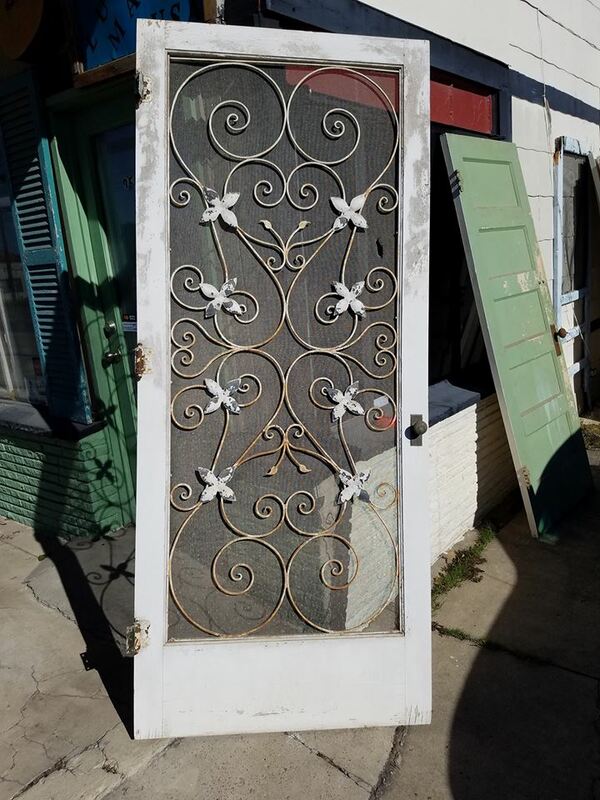 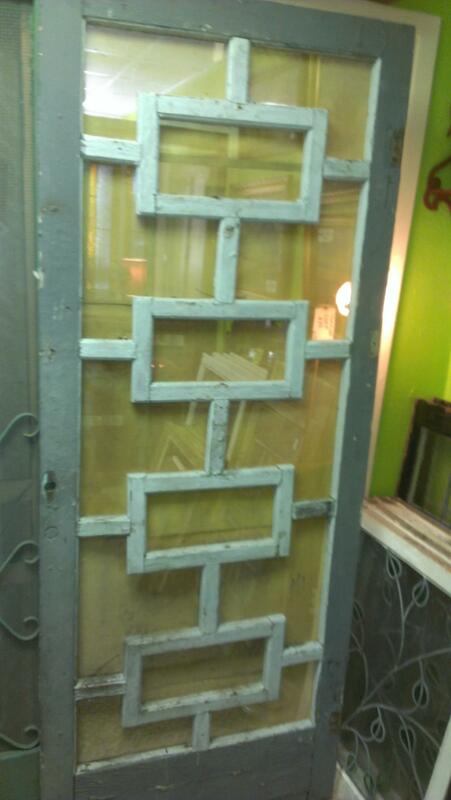 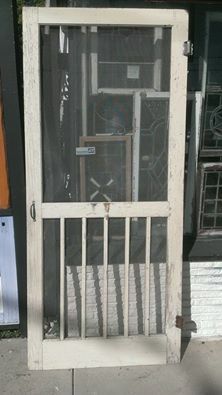 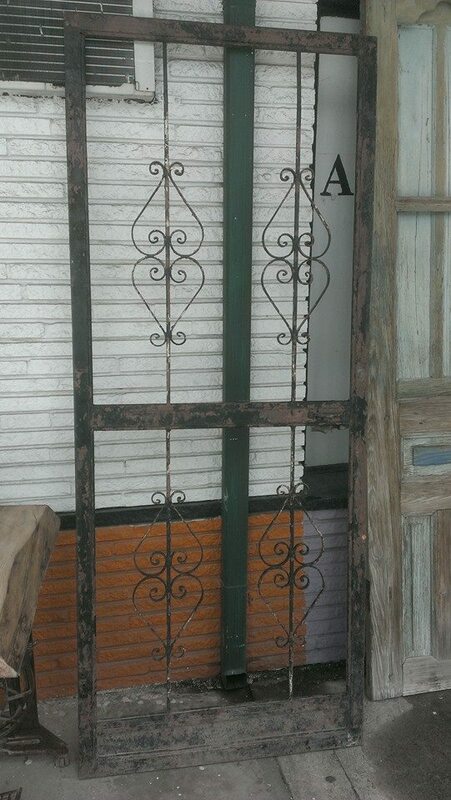 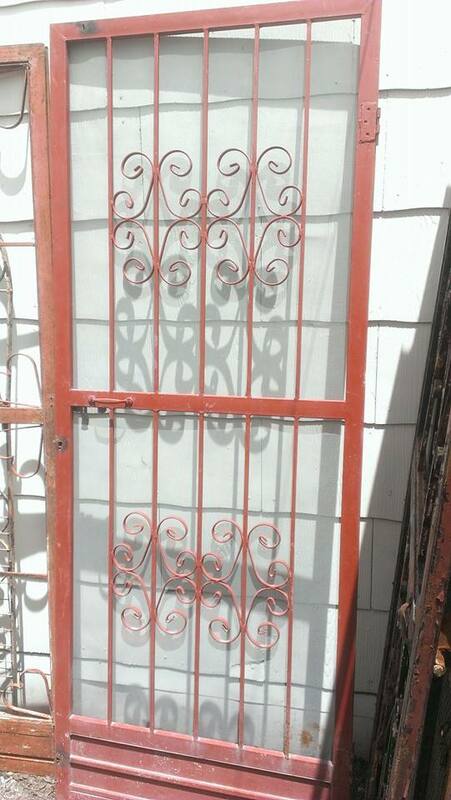 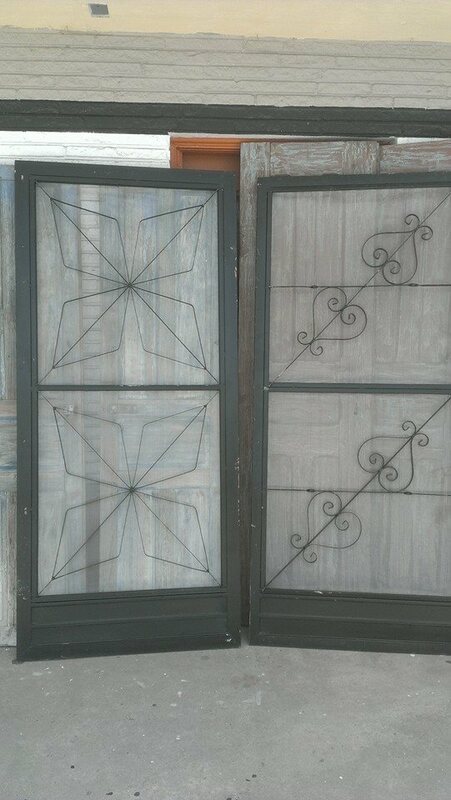 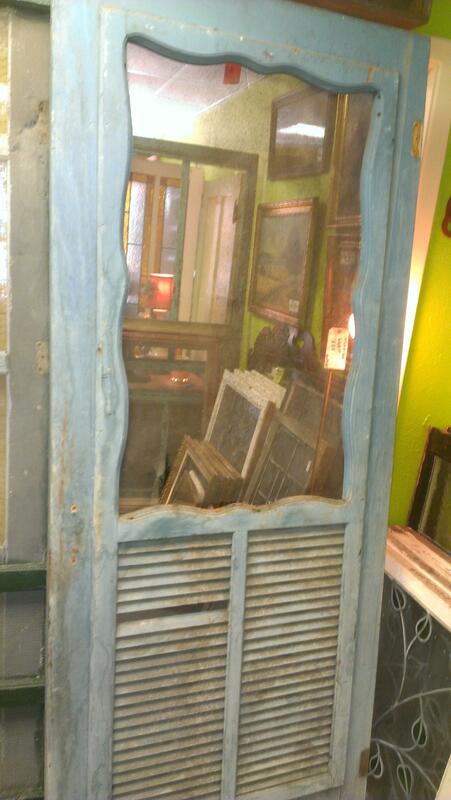 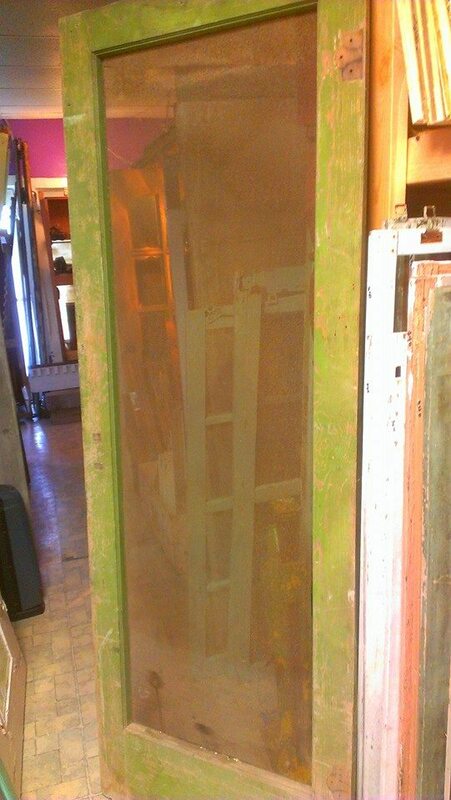 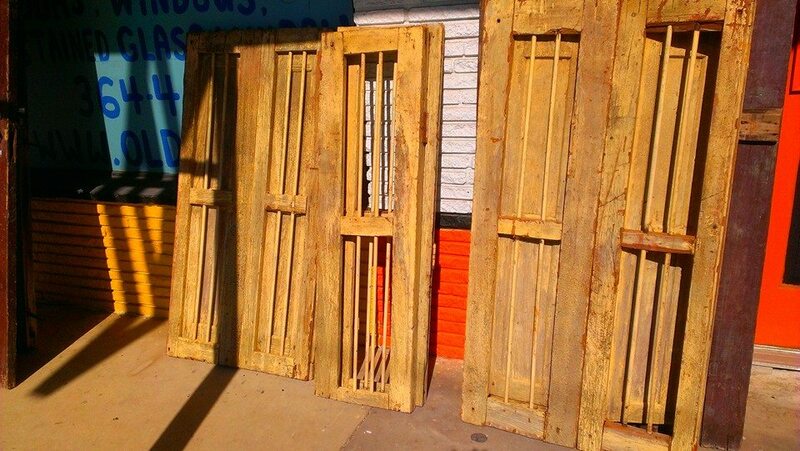 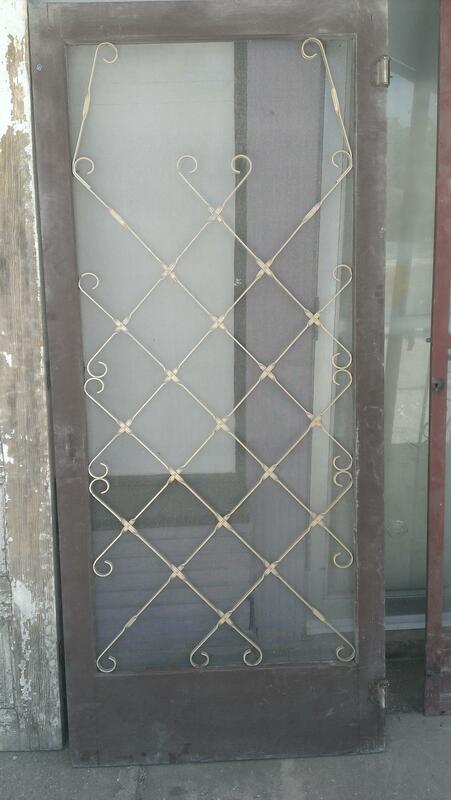 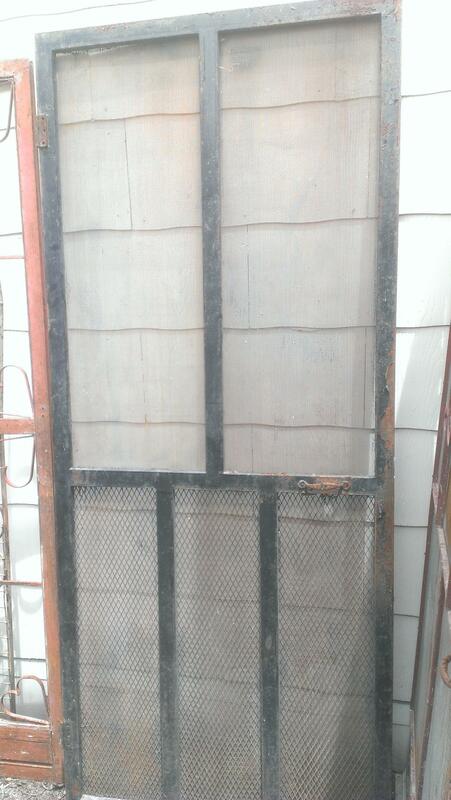 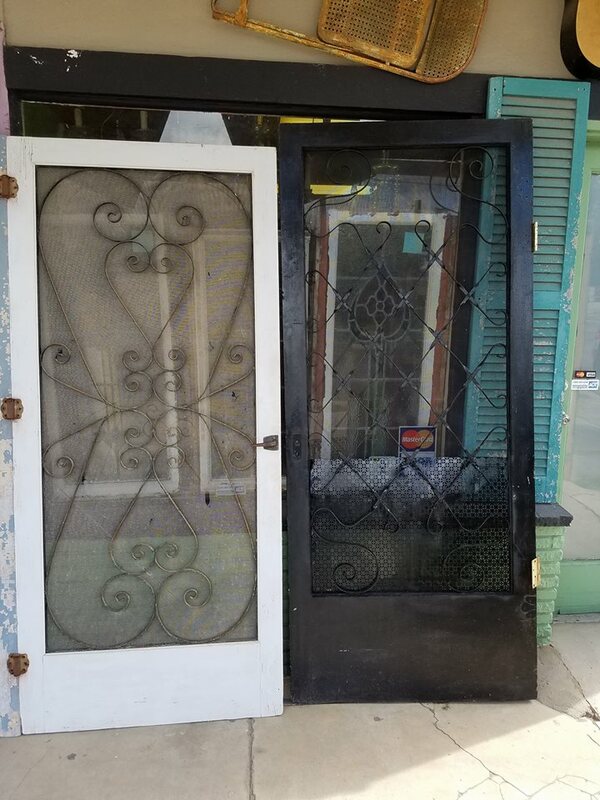 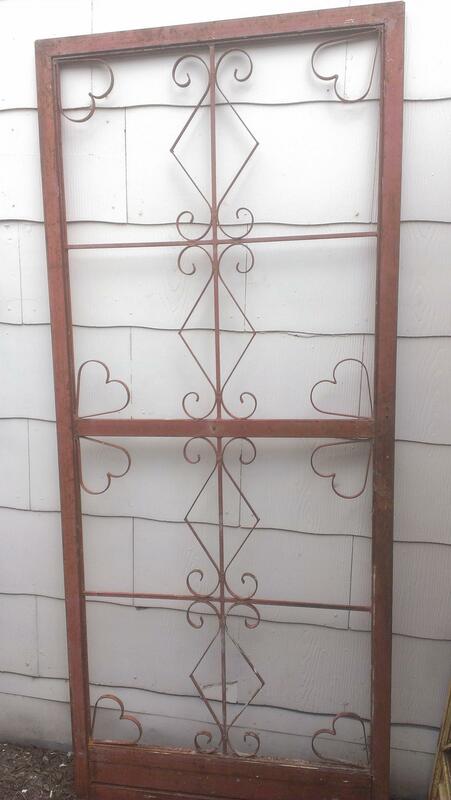 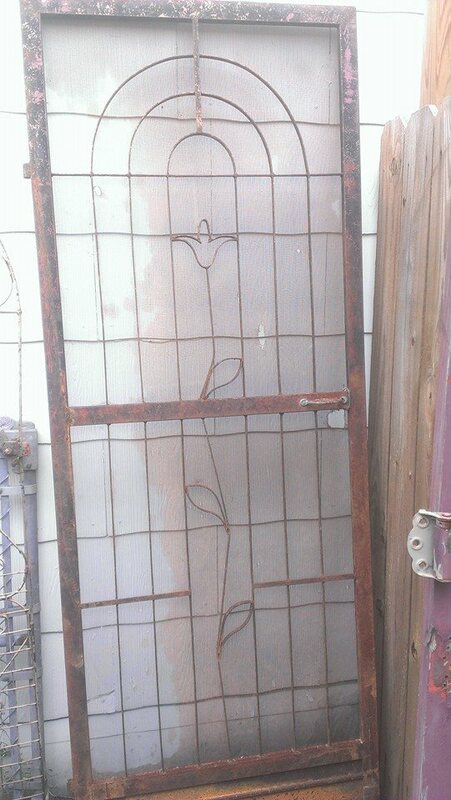 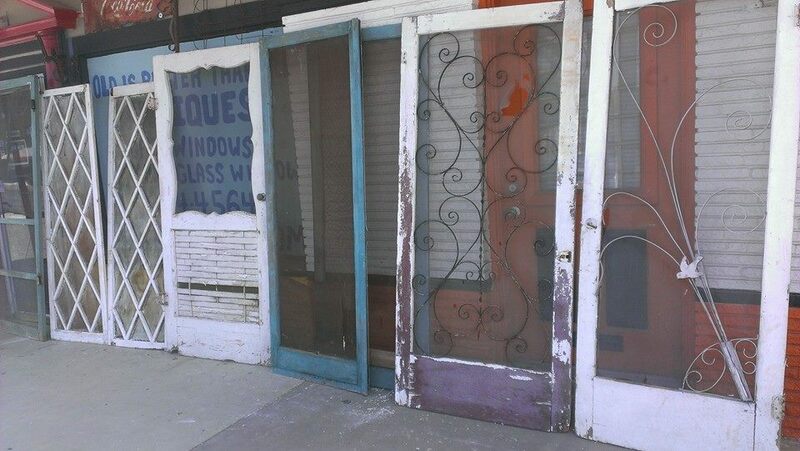 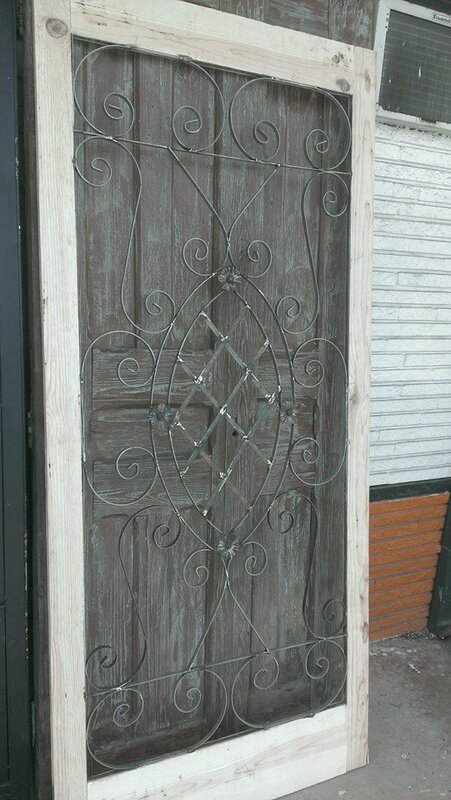 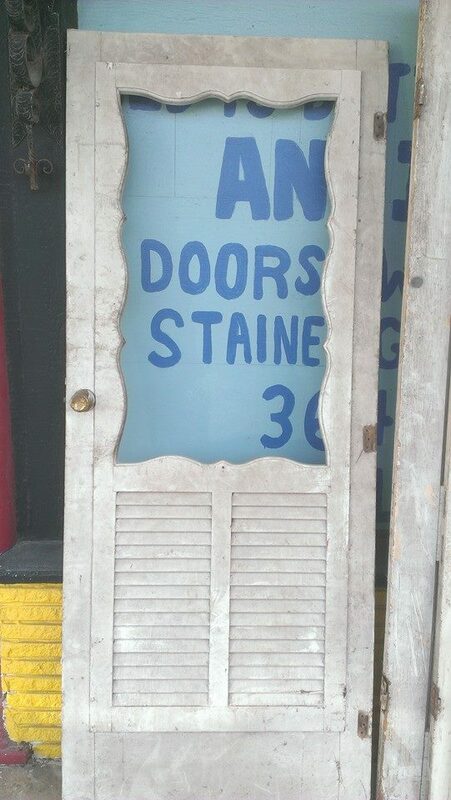 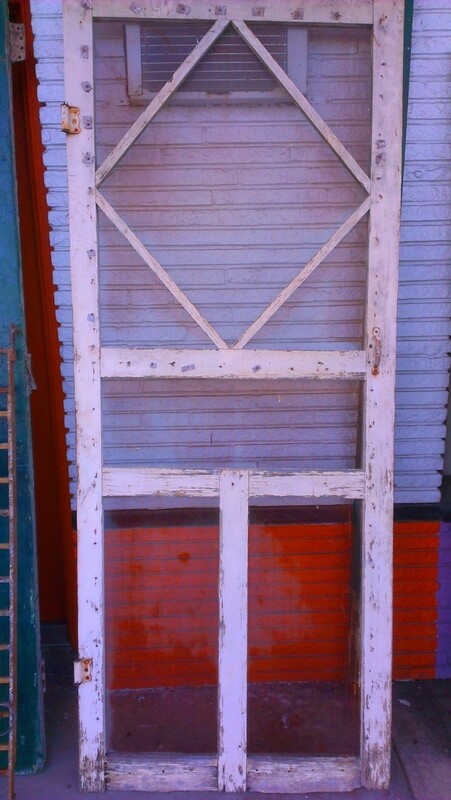 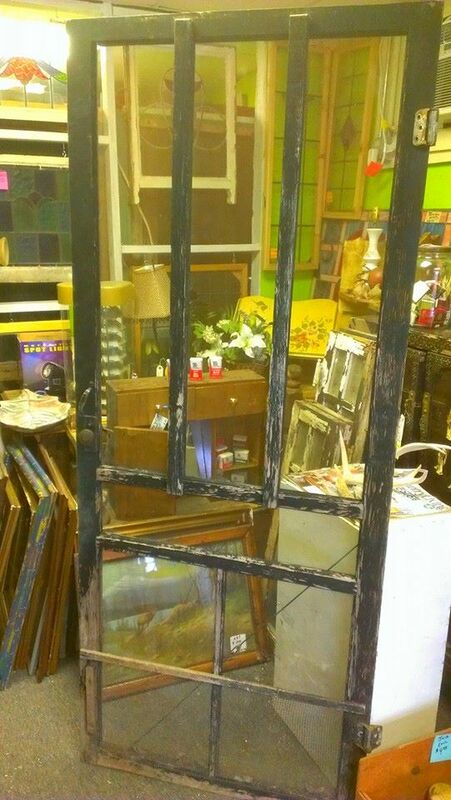 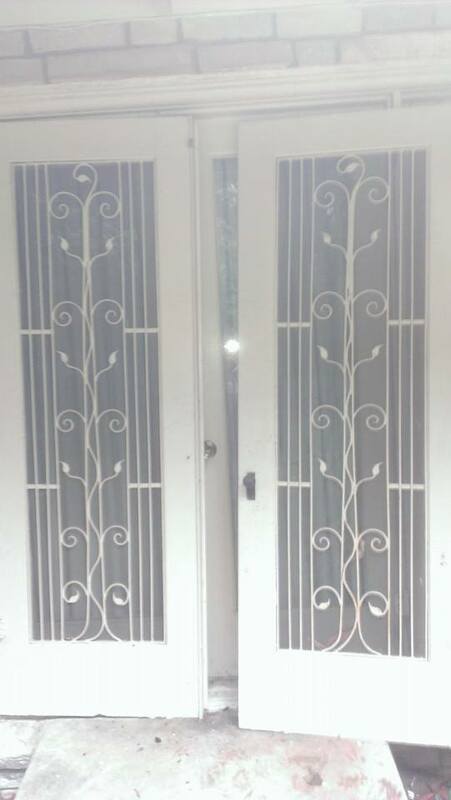 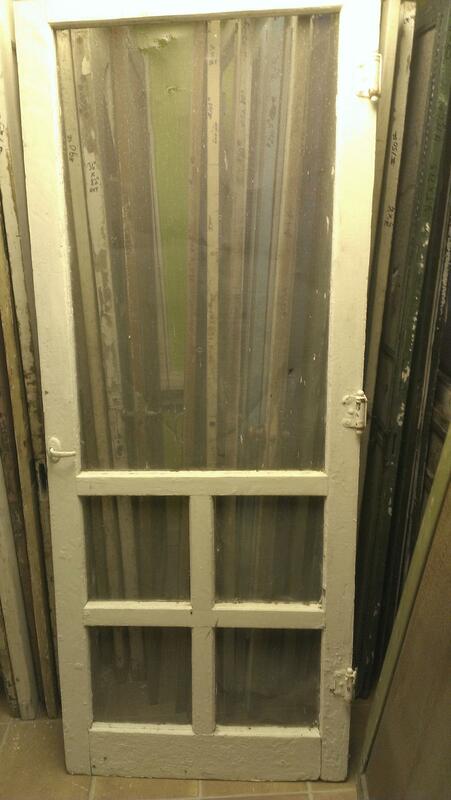 Antique Vintage Old Texas Wood or Metal Screen Doors. 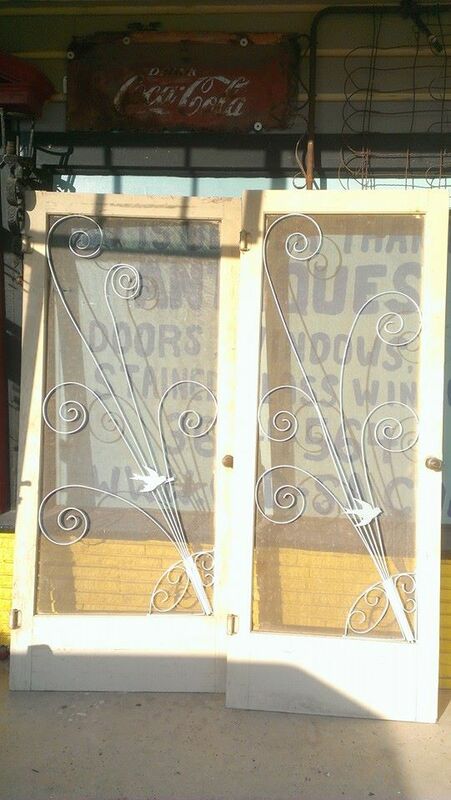 Sreen doors are posted on Facebook page first and then on this website.